- The hit DC COMICS - THE NEW 52 series starring the characters from GREEN LANTERN: RAGE OF THE RED LANTERNS is collected for the first time! 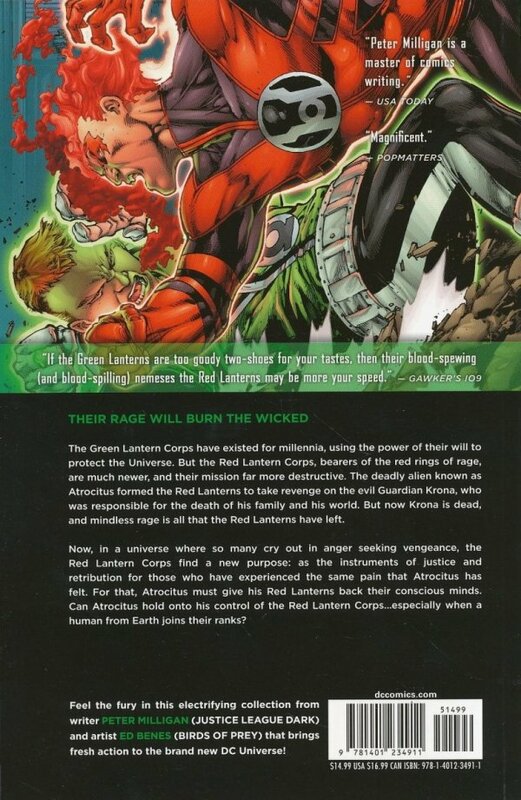 - Red Lantern leader ATROCITUS needs a lieutenant - but does he dare assign that role to the deadly, beautiful BLEEZ? 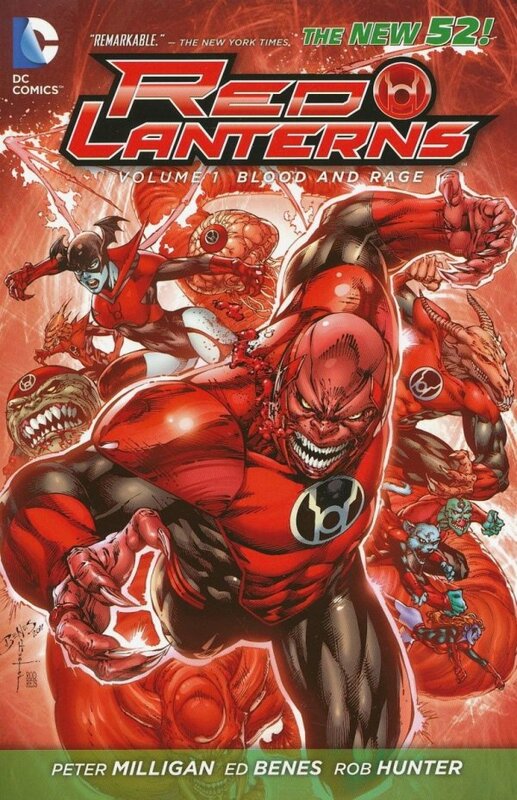 - Collects the new RED LANTERNS #1-7!